Unfortunately it does not ocur in the wild in Britain and Ireland, but we found this lovely foxglove growing virtually everywhere we went in Bulgaria. 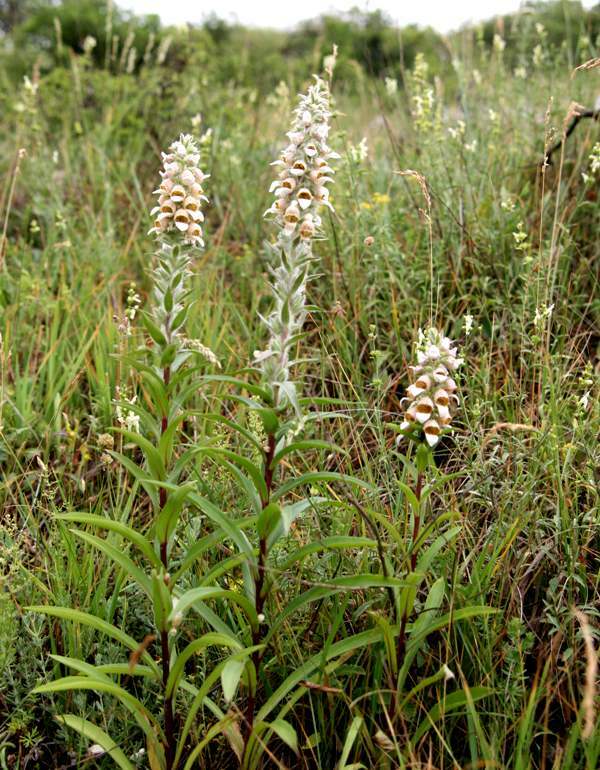 This member of the Plantaginaceae family is common in the Balkans and in Turkey. 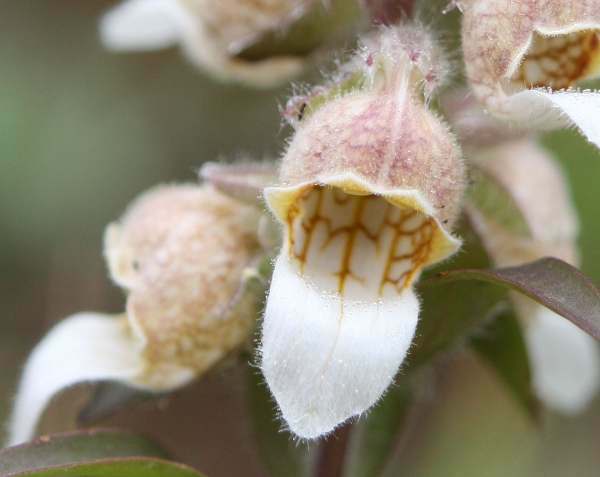 It grows to much the same size as our own Digitalis purpurea but the flowers are very different with their longer pointed lips, overall ochre colouring and dark veins. 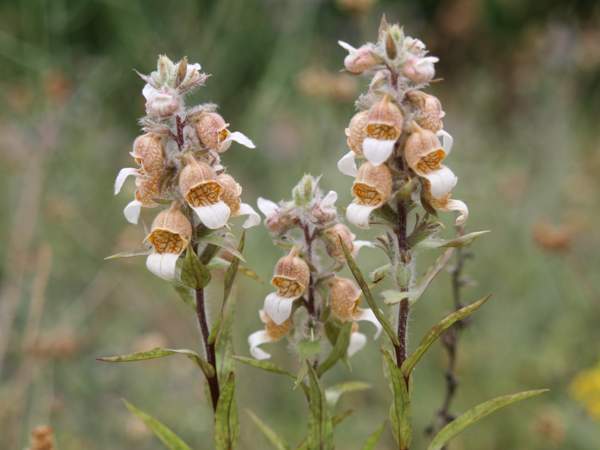 Digitalis lanata is to be found on roadsides, in meadows and by the side of tracks - almost anywhere, in fact. The specimen above was photographed in Bulgaria in mid June.